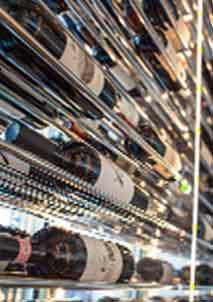 For your superb collection of fine wines, beautifully crafted wine racks are definitely a must. Because of the ever growing popularity of wine collecting, there are is wide variety of wine rack designs to choose from. It ranges from sleek and modern to classic and elegant. There are plenty of materials to choose from too- metal and wood are the most popular ones. 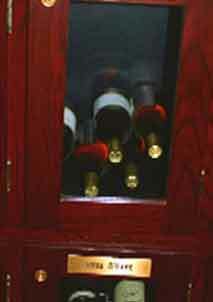 However, nothing beats wooden wine racks for that sophisticated, old world charm. Pine, redwood, oak, and mahogany are among the most popular wood species used in wine racking systems of Texas wine cellars. If you’re going for a more classic, sophisticated, and elegant look for your custom wine cellar, you can’t go wrong with mahogany. First of all, mahogany has a certain warmth and character that you notice upon first glance. Its pinkish color ages over time, which means that it develops into a deep reddish-brown tone. Its grain pattern is usually straight and it absorbs and deflects ambient light, which causes the wood to give off a rich glow. Choosing mahogany as a wine rack material will create impeccable beauty in every Texas wine cellar. Furthermore, mahogany is a very heavy type of hardwood, thus wine racks constructed from this wood species are very sturdy and stable. Other types of wood are more prone to dents and bumps. Mahogany wine racks are a very good choice for someone who is looking to store wines for a long time and is looking for a wine rack that will perform its function as the wine ages. Mahogany’s wood is also resistant to decay and moisture, adding to its durability and longevity. Also, mahogany can take stains and finishes better than most other wood species out there. This allows the wood to be stained and finished without compromising its quality. So, when picking out a wine storage rack, it’s crucial that you look at its durability, sturdiness, and of course, its aesthetic attributes. While some of the more trendy ones in the market pack in a lot of wow factor, check if they are built to last. Most of them are just nice to look at and are easily damaged or destroyed. 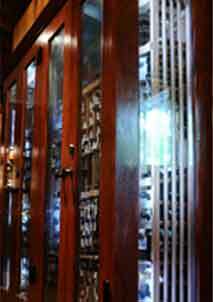 In this regard, mahogany is a classic and very ideal choice for Texas custom wine cellars. It combines both the longevity you need in order to age your wines for any length of time and a timeless beauty that will not fade in the passing of the years. 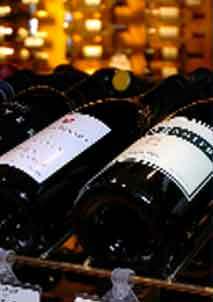 Wine Cellar Specialists is a professional Texas wine cellar builder. 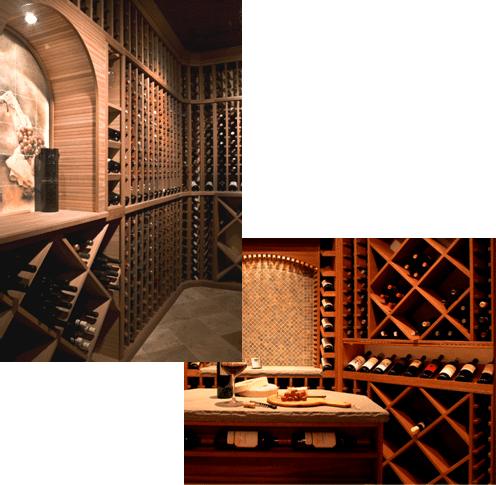 If you need help in choosing the right wine rack design for your residential or commercial wine cellar, contact them at 866-646-7089 or visit their website at http://www.winecellarspec.com/.